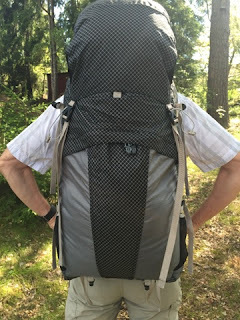 Testing some lightweight (less than 1 kilo) backpacks from Nigor and Pajak. 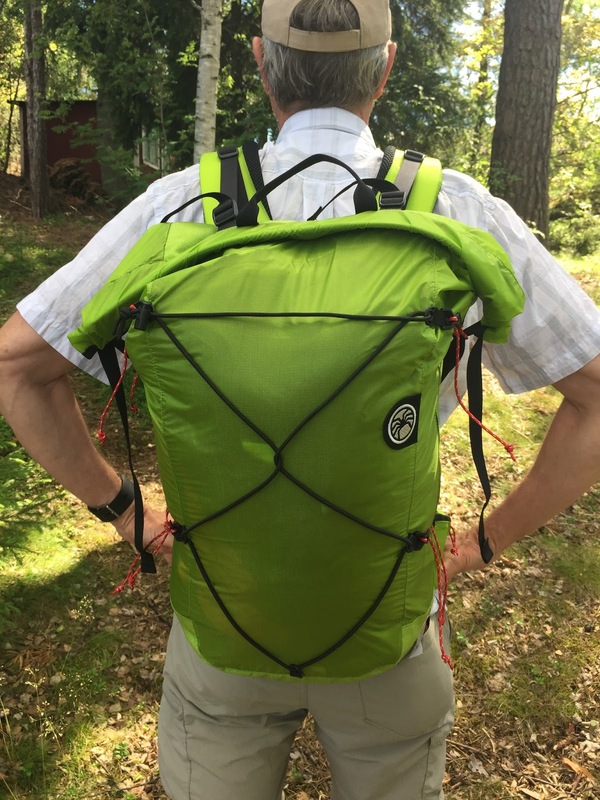 I am doing an article on lightweight European made packs for the American e-zine Backpackinglight.com. 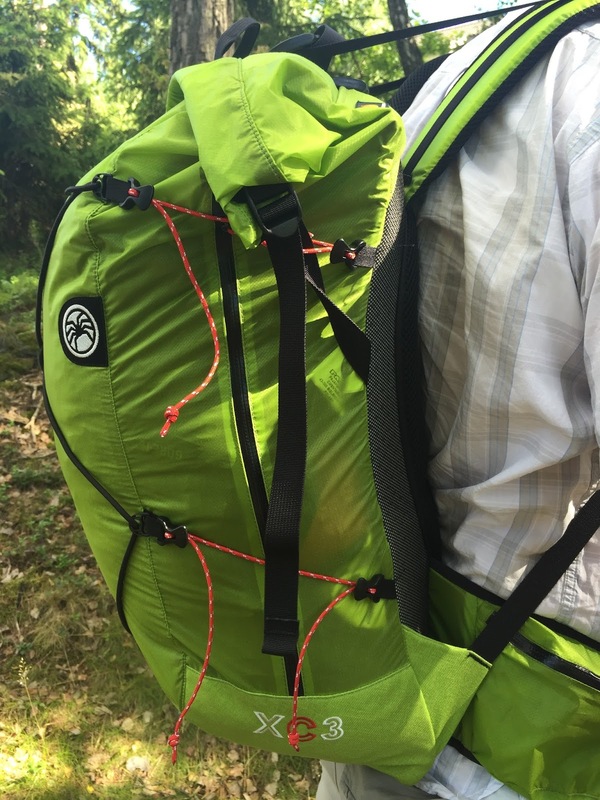 The definition is that the packs should be big enough for multi day trips, ideally up to a week. And they should not weigh more than 1 kilo. 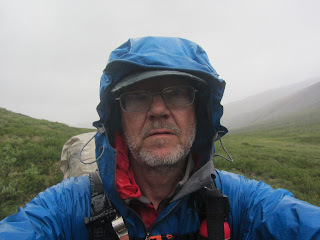 One pack that I used for Coast2Coast Sweden was the Montane Ultra Tour 55. I have written about that in an earlier post here om the blog. I now have two more packs ready to be tested. One is the XC3 from Polish manufacturer Pajak. The Pajak XC3 seen here is neither carefully nor fully packed. 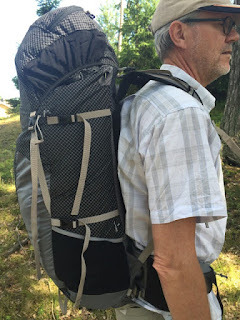 It is a hint, though, that this is more of an alpinist pack than a hikers pack since it lacks all outer pockets (except on the belt). 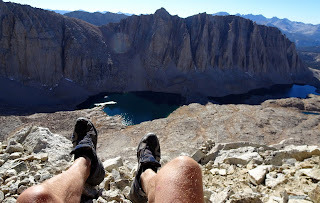 Climbers usually do not want anything that can snag. Here you can see the compression system, the reinforced bottom and a zipper (black) running along the side of the pack. As the light fabric indicates this is the lightest pack of the three. 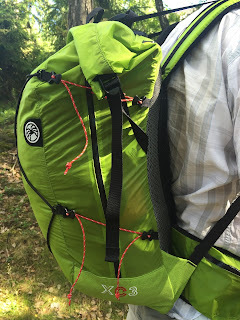 I will be writing a full report for Backpackinglight on these packs. I would dearly like to include the Laufbursche Huckepack in this comparison, but the company has unfortunately ceased to communicate. Likely due to the illness of the founder of the company.